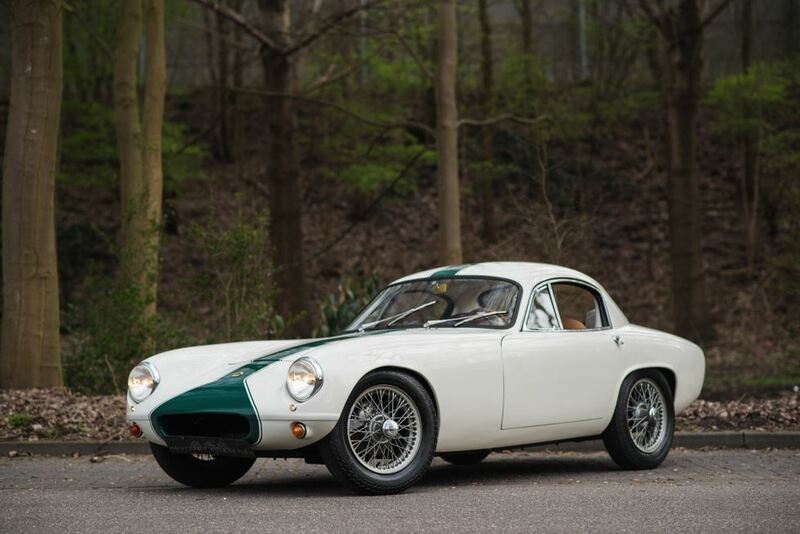 This very rare Lotus Elite has been sold to a customer in Germany. If you are interested in the same model or If you are willing to sell a rare/unique automobile or your entire collection, we are looking forward to hear from you. Our collection is changing on a daily base and exists of approximately 90 cars. Due to the fact that some cars are transported or restored we do not offer all of our cars on the web.